TRANSFORM YOUR LIFESTYLE	Enjoy lavish family living in the ultimate family slide out. 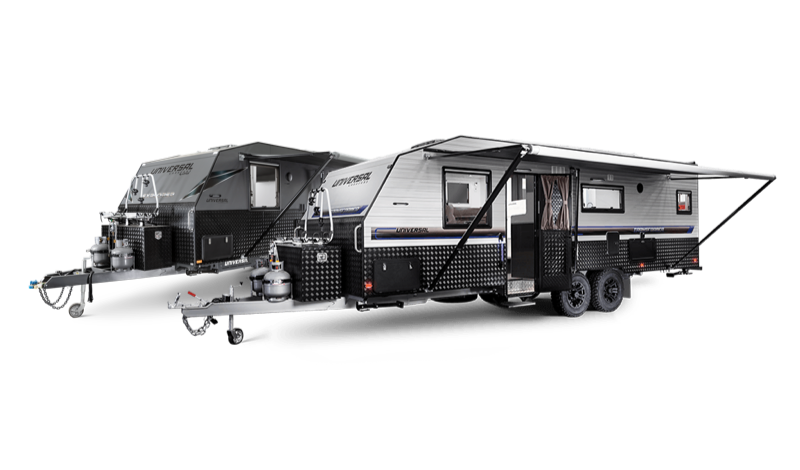 The Transformer ticks all the boxes for every person in the family, featuring comfortable bunks for the kids while the lounge creates space for luxury living the whole family can enjoy. 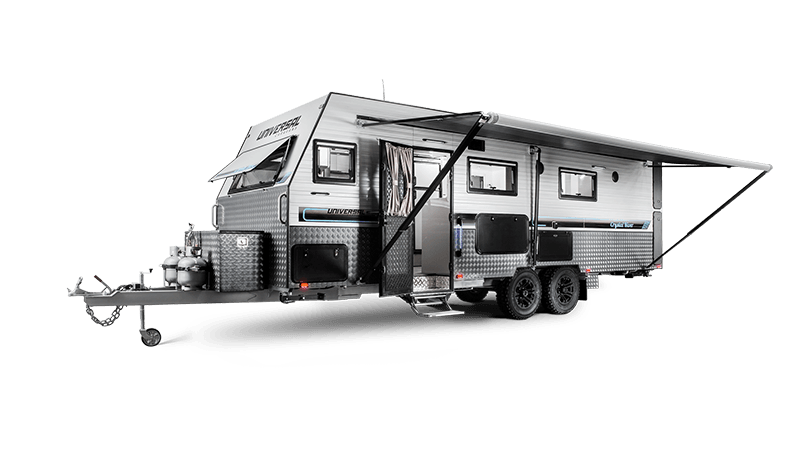 Five-star living on the road becomes the standard wherever you go. 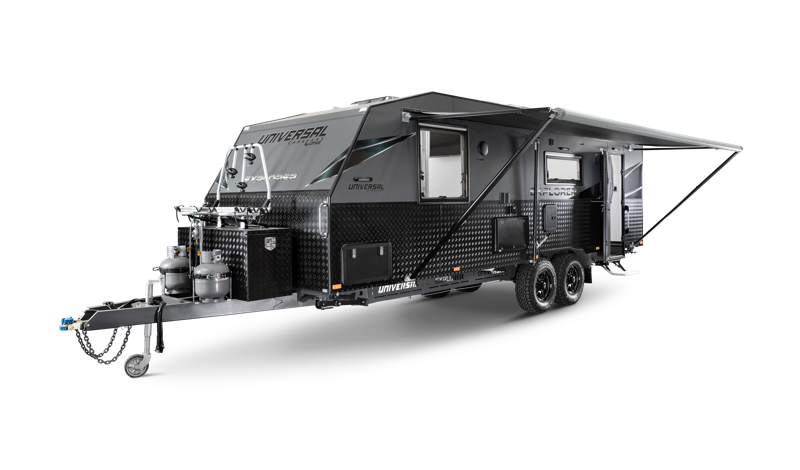 Taking the kids on a camping adventure while enjoying lavish family living is now possible with the innovative Transformer. The rear slide out becomes the perfect children’s bedroom with two appealing bunks which will become your kids’ favourite hideaway. A large toolbox and entertainment hatch complete this van. Five-star living on the road is now a reality. A classy bathroom, top-of-the-range Italian leather lounge, full height cupboards in the kids’ bedroom, exquisite kitchen and modern built furniture leave nothing to be desired. Three TVs ensure entertainment is at everyone’s fingertips while internal and external speaker units create a relaxed ambience. Visiting the never-ending list of destinations on the family bucket list has never been easier with the Torflex independent suspension providing a smooth ride. 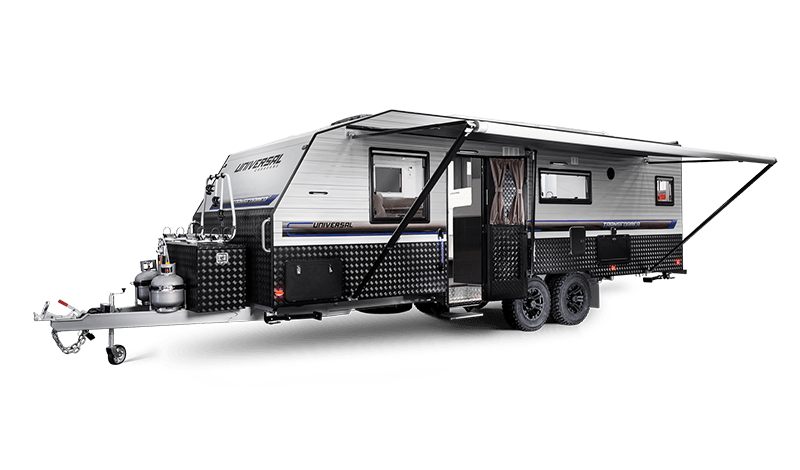 Towing the Transformer around Australia is a delight on the new Lotus Caravans charcoal chassis, 17” Lotus Caravans wheels and BF Goodrich all-terrain tyres. 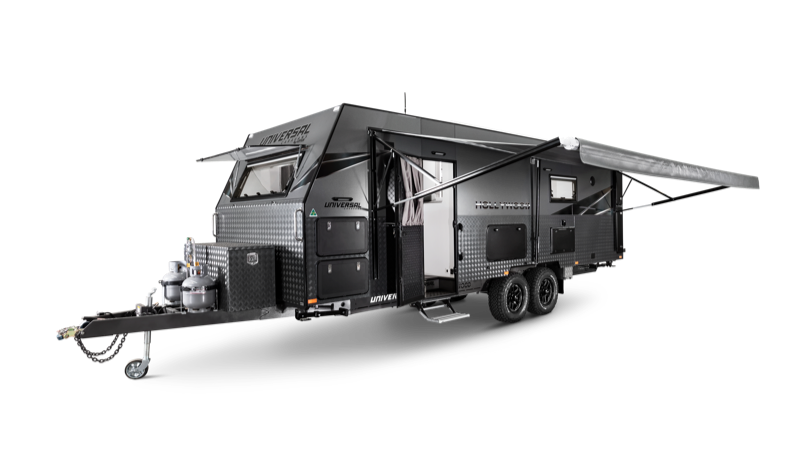 Available in a 24’4" floor plan, the Transformer can be fully customised to meet your family’s unique needs. First-class travelling with the family has arrived. Kids will never object to hitting the road again with this revolutionary family van. Staying connected is what the Transformer is all about. Two 120A batteries coupled with a 25A battery charger will maintain the online lifestyle your kids are accustomed to. 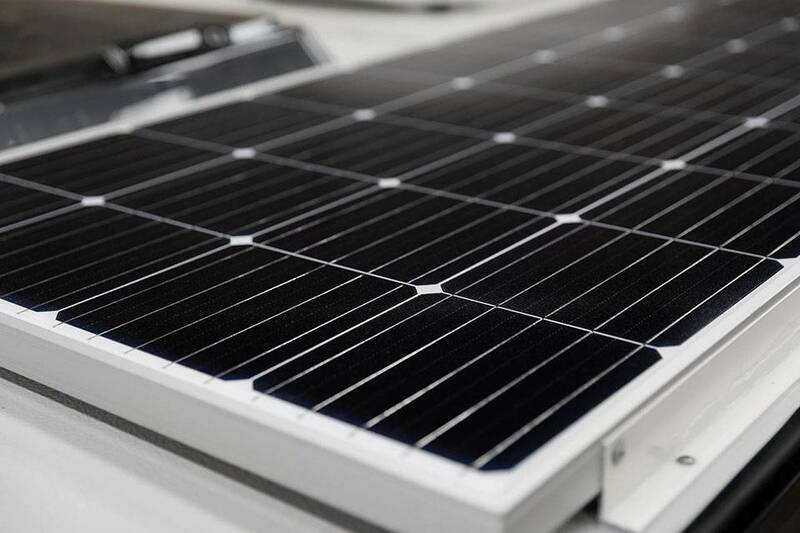 Two 170W solar panels and a 45A solar regulator are more than sufficient for camping off the grid. FAMILY - Indicates Family Floorplans. Double or triple bunks optional.